The Far Eastern leopard is another term to call the Amur leopard. The presence of thick coat of spot covered fur makes the animals distinguished from other subspecies. The Amur leopards have the creamy colored coat in pale tone during the winter season. Most of them live at the Korean Peninsula and mountains of northeastern China at Amur River basin. The coat of Amur leopard has the high level of density and length. Moreover, it has soft texture. During the summer season, the hair length is around 0.79 until 0.98 inch or 20 to 25 mm during the summer season. During the winter season, it has the hair length of 2.8 inches or 70 mm. The coat color of Amur leopard during the winter season is ranging from golden tinge, yellowish red, light yellow to reddish yellow. Check facts about Adelie Penguins here. 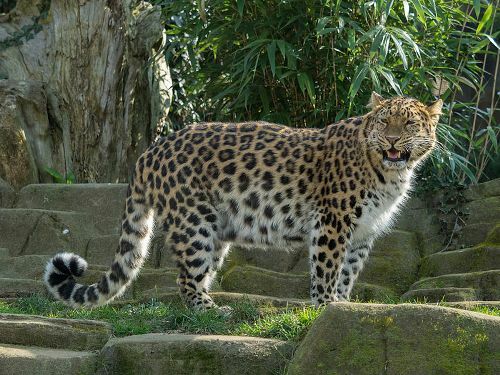 The female Amur leopards have smaller size compared to the male ones. The weight of the females reaches 55 to 94 lb. The weight of males is around 71 to 106 lb. The latter one has the weight from 25 to 31 inches. 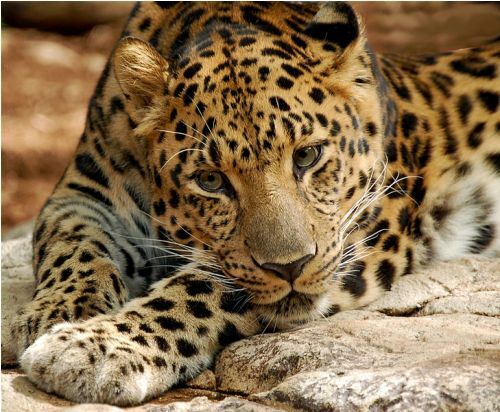 In 1857, the first description about Amur leopard was made by Hermann Schlegel based on the skin from Korea. 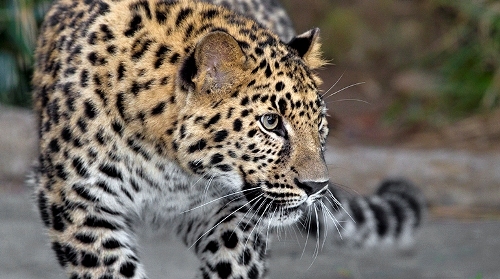 The distribution of Amur leopard has been reduced over the years. Now, they only occupy 1,900 square miles or 5,000 km square of area. 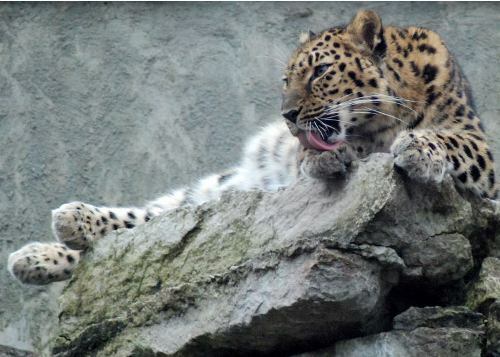 Primorsky Krai is the province in Russia, which becomes the house for the 57 individuals of Amur leopard. The population of Amur leopard in China is estimated around 7 to `12 individuals. Look at facts about American Bison here. 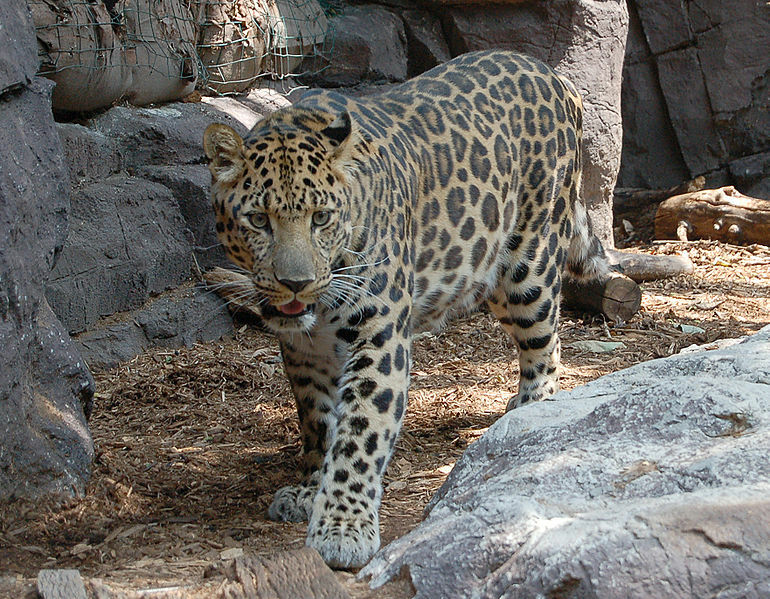 The population of Amur leopard is reduced because of various reasons such as poaching, hunting, and habitat loss. Do you have any comment on facts about Amur leopard?